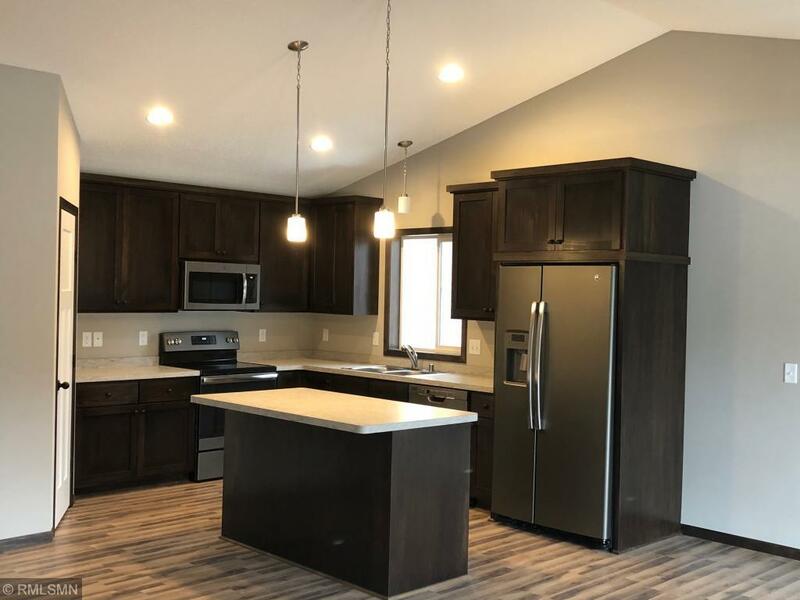 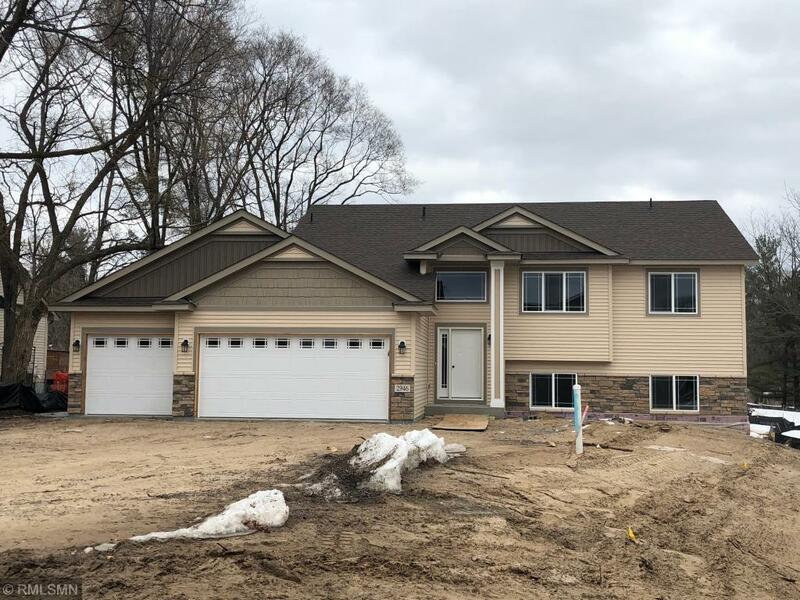 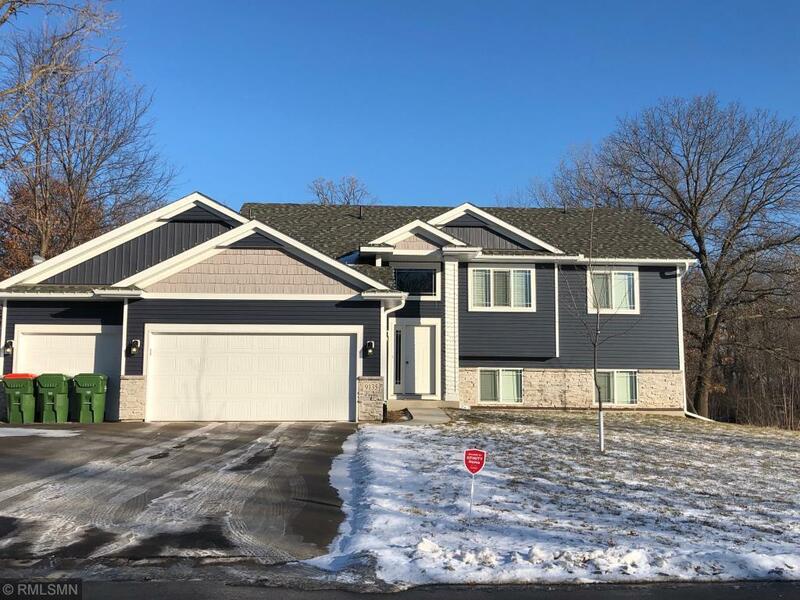 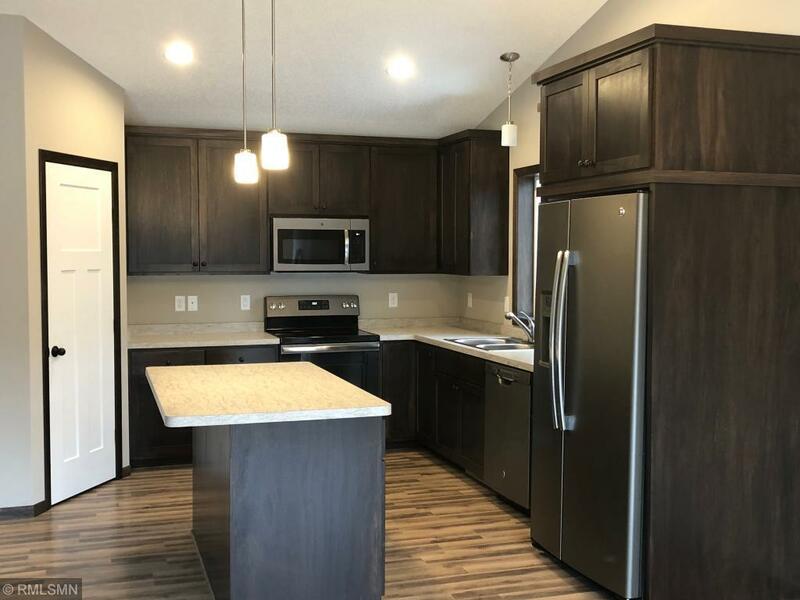 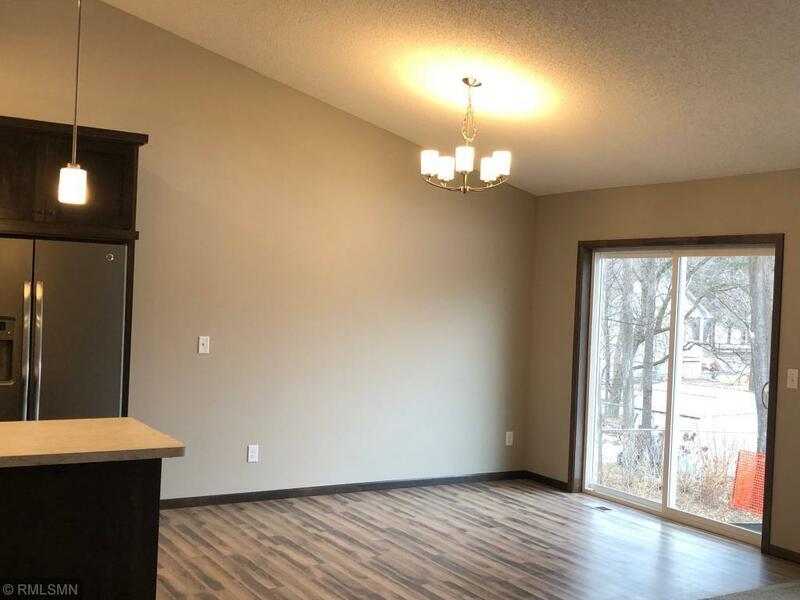 Close in location 3 bedroom 2 bath home with vaulted ceilings, granite countertops and island in kitchen, walk in closet in main level suite,, 3 car garage, walkout in lower level, large lot, Champlin schools, RWC New Home Warranty. 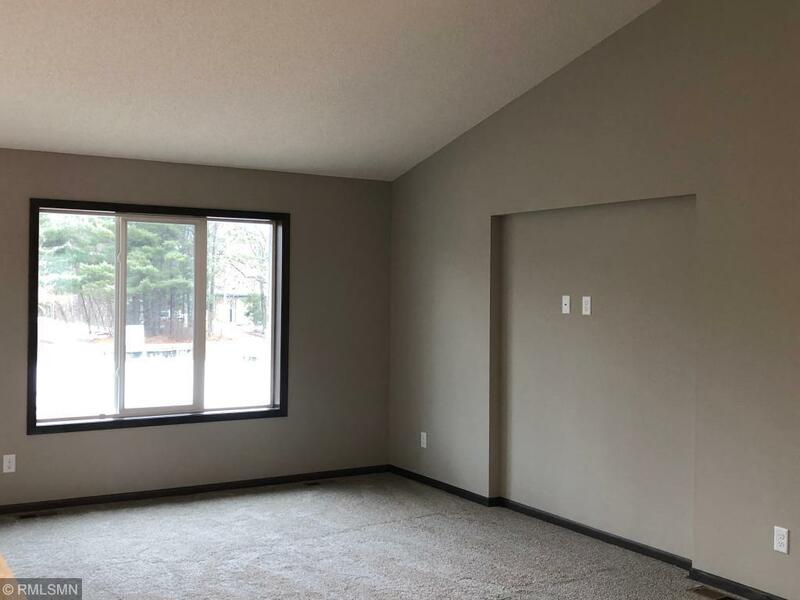 All measurements are estimated. To Be Built. 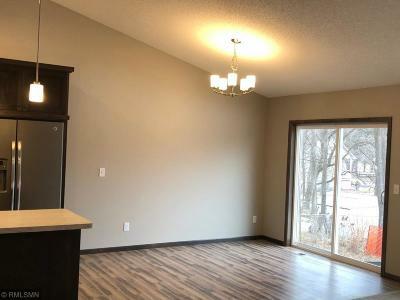 Call about viewing a similar home. 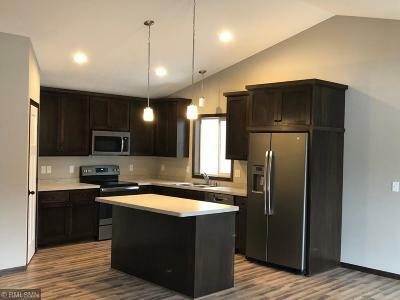 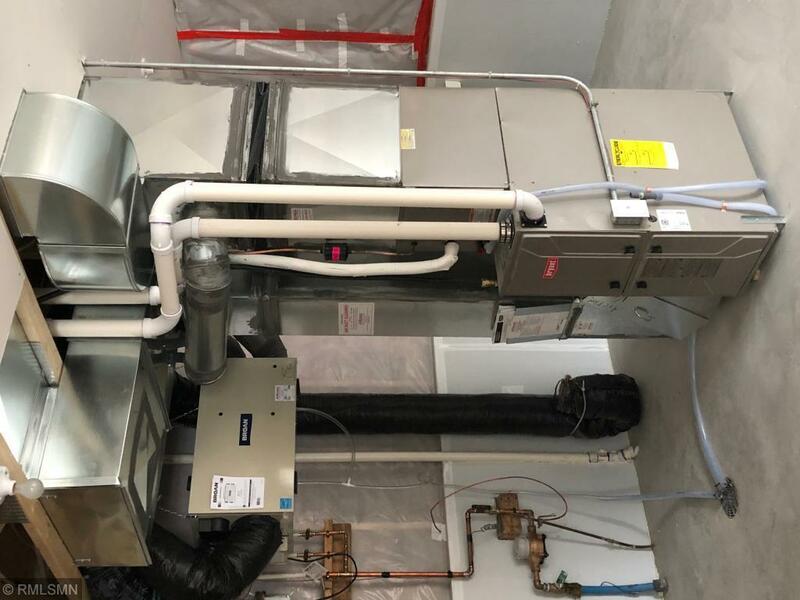 All photos are of a previously built home.